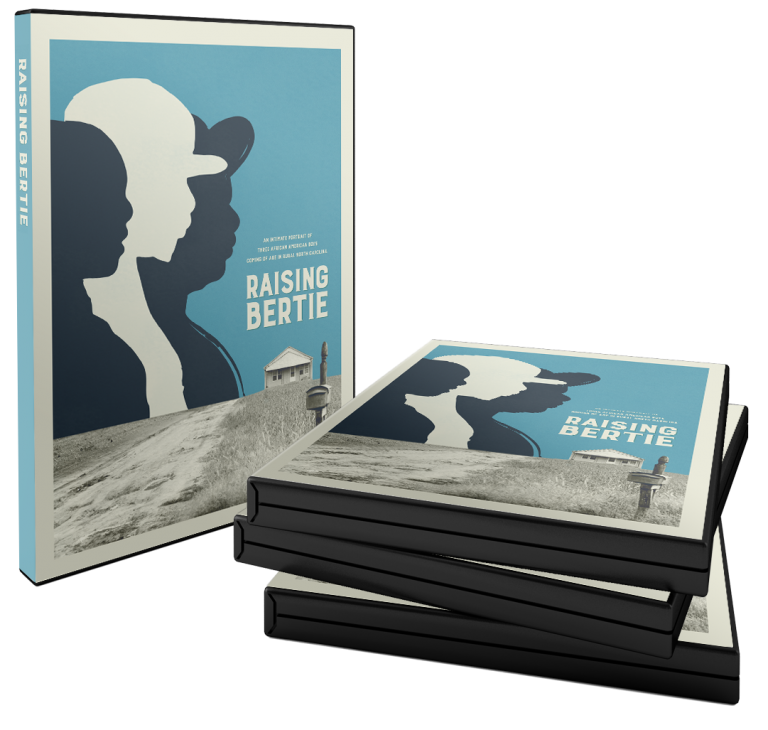 Award-winning Raising Bertie is now available for purchase on DVD! "Byrne turns in an impressive directorial debut with Raising Bertie... The film alternates between triumph and tragedy, but there's never a moment that doesn't feel intimate and authentic." "Essential... Charts nothing less than what it's like to try to grow up free in the prison capital of the world."